Most earaches are caused by fluid buildup in the ear, and can be related to infection or pressure. When the Eustachian tubes become blocked, increase in ear pressure results, causing an earache. Eustachian tubes are the small tubes that connect the ear to the nose. Although earaches are seldom the result of a serious medical condition, they need to be evaluated and treated to reduce the risk of hearing loss or severe infection. Apply a warm compress. Warm compresses are soothing to an earache and are effective pain relievers. Apply a clean soft washcloth rung out in warm water and apply firmly against the affected ear as needed throughout the day. If the compress becomes soiled because of ear drainage, replace it with a fresh one. Chew gum. Earaches can occur when air pressure changes, the way it does when descending and landing in an airplane. Chewing gum activates the muscles that send air into the ears, and by activating these muscles, your ears will unblock. You will know when this happens, as you will hear a pop in your ears and your pain will be relieved. Sleep in an upright position. Lying down increases ear pressure, and by resting or sleeping in an upright position, middle ear pressure is reduced, explains MedlinePlus. Mix 50 percent hydrogen peroxide and 50 percent rubbing alcohol using a small cap. Then, tilt your head to the side and drop the mixture into your affected ear until you feel it bubbling. When bubbling stops, turn your head to allow the mixture to drain into the sink. Repeat as often as you feel necessary, says Homeremedyworld.com. This mixture kills bacteria and warms the ear, reducing pain. Check with your health care provider to make sure this remedy is appropriate for your condition. Perform the valsava's maneuver. This technique opens the Eustachian tubes and provides relief from stuffiness and pain. To perform this maneuver, take a deep breath and then close your mouth. Next, blow your nose gently, and at the same time, firmly pinch it shut. Do not blow too hard or you might harm your eardrum, and do not attempt this procedure if you have an ear infection. Ask your doctor if performing this technique is safe for you before you begin. Sleep with a heating pad under your ear. Although warm compresses are soothing to the ear, they need to be changed frequently and refreshed with warm water. To avoid this, sleep with a heating pad turned to the lowest setting to bring relief to earache pain during the night. Place the heating pad into a pillow case before resting your head on it. If your earache is accompanied by pus-like drainage, bleeding or fever, call your health care provider. 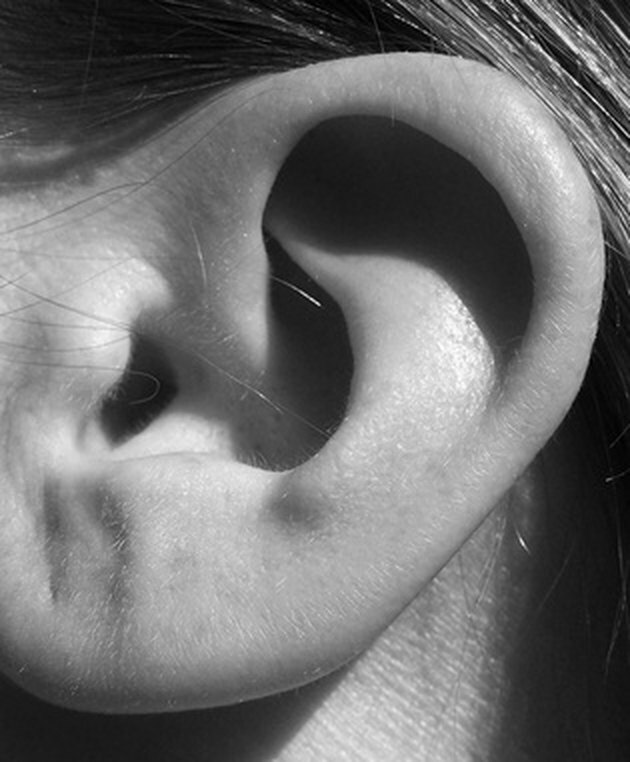 You might have a serious ear infection that will need antibiotic treatment.